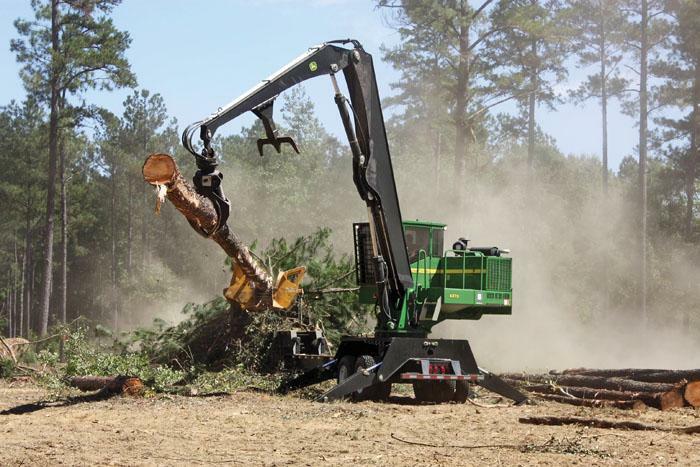 Southern Loggin’ Times’ June issue features Gathan Burns, the owner of Burns Timber Co. and Cherokee Timber Co. in Piedmont, Ala. who is in a race against time to salvage downed timber in the aftermath of April’s catastrophic tornado outbreak. 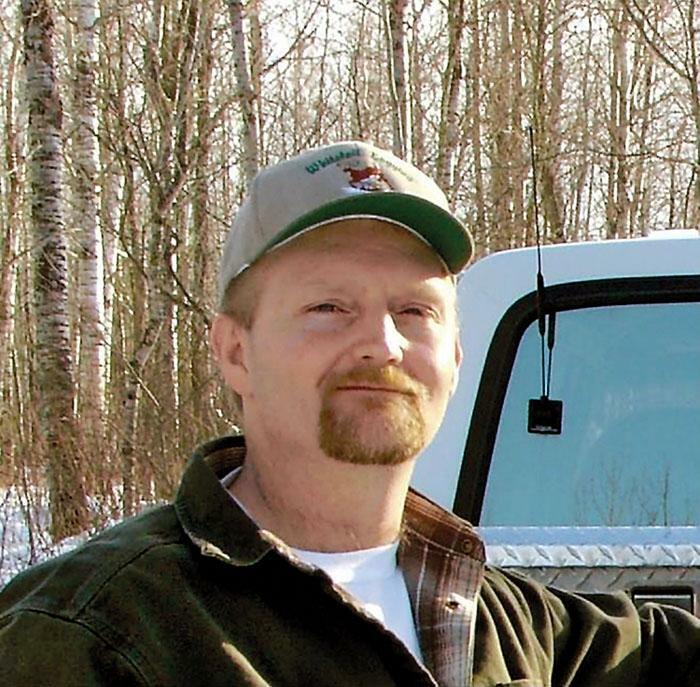 Also spotlighted is J.B. Roach, the owner of J.B. Roach Logging who runs his two crews alongside his son, Randall, as he spreads his crews out to maximize profitability. 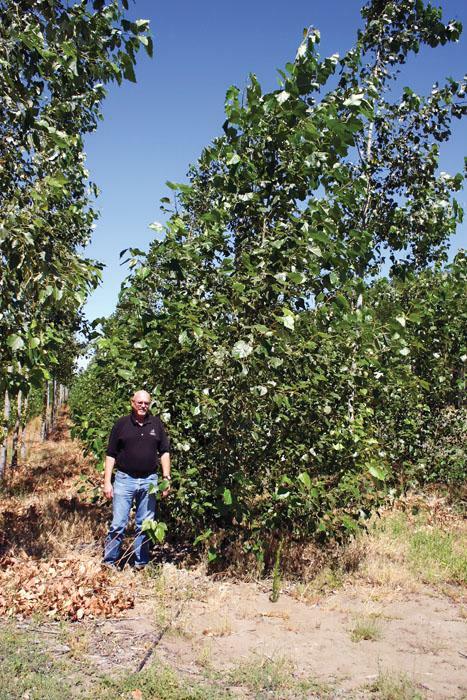 The issue highlights Greenwood Resources’ tree farming model, which is proving the feasibility of intensive feedstock production by delivering the exact quantity and quality at the same time. The issue also provides an overview of the Mid-South, where loggers and wood products plants are waiting for brighter days. The drama continues this month with the story of Longleaf Pine: A History Of Man And A Forest. J.B. Roach, 63, owner of J.B. Roach Logging, Inc., runs his two crews alongside his son, Randall, 40. One could say the land is in their blood. Roach just laughs when asked about the best and worst parts of his profession. He’s been in the woods for 43 years, all of his adult life. It’s the only life he knows, and the only one he’d choose. “You’re outside, you’re always in a different place. I just like it,” he says. 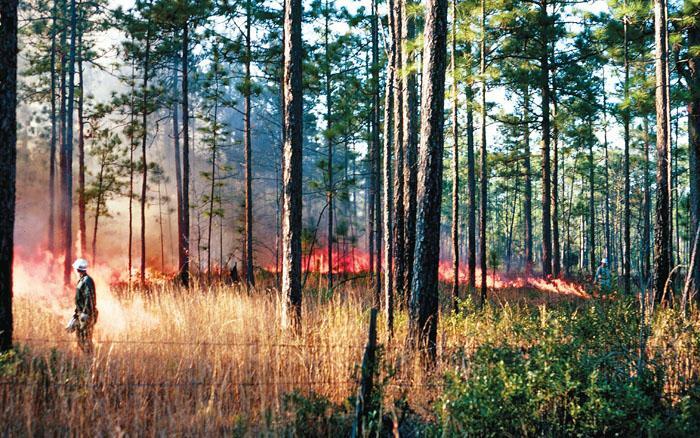 Regarding forest management, a pitched battle between people advocating use of a controlled fire in the longleaf pine forests and those opposed reached a climax during the 1930s. The biomass industry has spawned plenty of studies, proposals and papers on intensive biomass farming, but Greenwood Resources (GWR) is one of the very few that’s currently commercially operating and proving the feasibility of intensive feedstock production through a tree farming model that delivers the exact quantity and quality—at the right time. 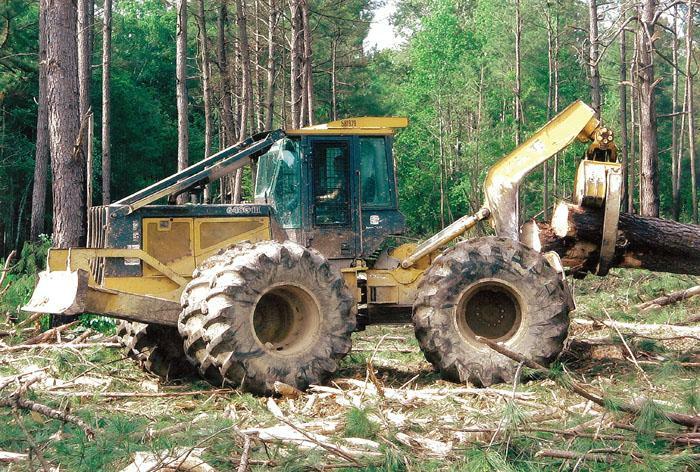 Pretend, if you will, that today’s forest industry is one very large boulder, at least the size of your greatest fears, sitting in need of a mighty push to get it going in the right direction, which is uphill all the way. 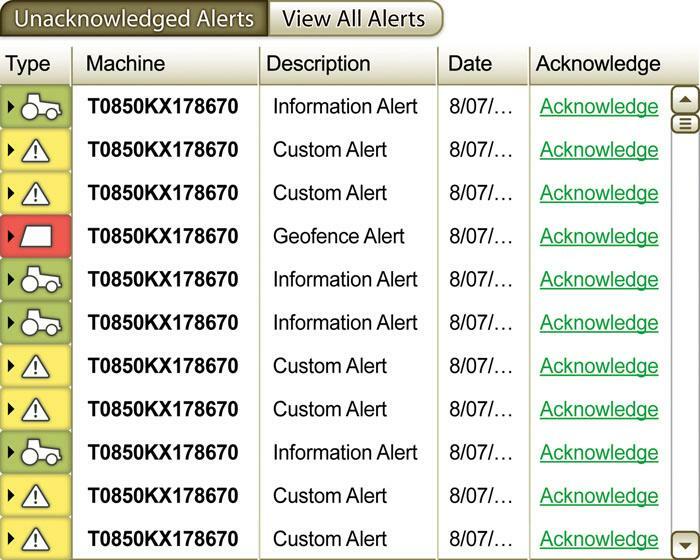 And now, more bad news. The National Oceanic and Atmospheric Administration (NOAA) estimates that 305 tornadoes struck between April 25-April 28 (the previous record outbreak was 148 tornadoes April 3-4 in 1974). According to the National Weather Service, there were 24 killer tornadoes in six states, all part of a system that left utter devastation in its wake as it tore through Arkansas, Mississippi, Alabama, Georgia, Tennessee and Virginia. 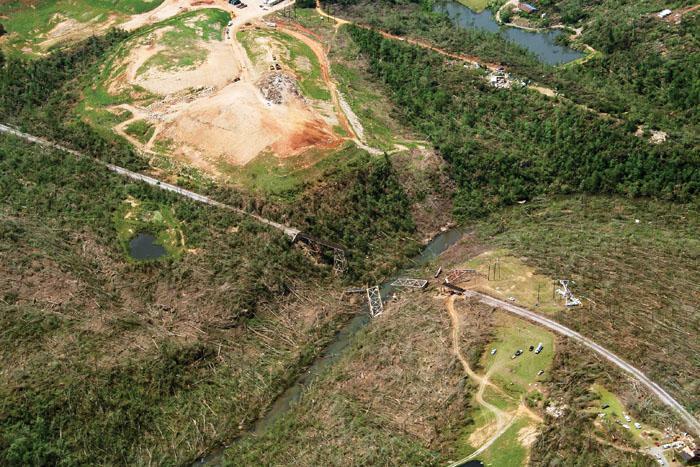 Three EF-5 tornadoes were documented in this outbreak: two in Mississippi (one in Monroe County, Smithville) and one that went through Neshobam, Kemper, Winston and Noxubee counties; and one in Alabama, in Marion County (Hackleburg). Back when advertising budgets were fat and Hatton-Brown Publishers (SLT’s parent company) was reaping the benefits thereof, Hatton-Brown recognized advertisers for their cleverness and creativity. 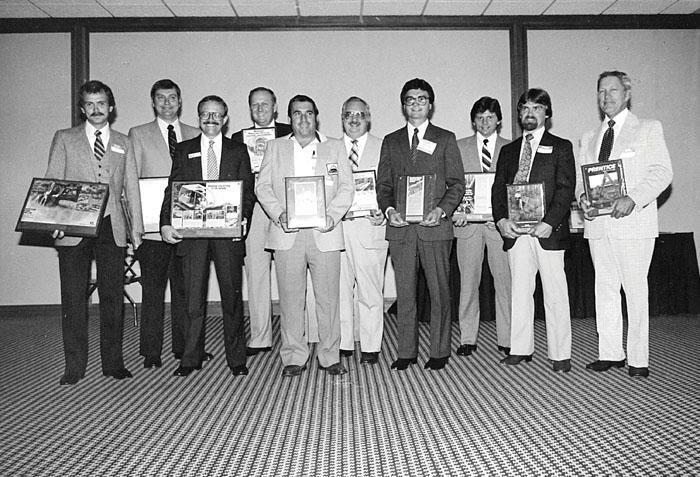 Recognized at the 1981 SFPA show in Atlanta were, from left: Clair Peterson, John Deere; Dennis Vollmershausen, Timberjack; Walter ­Marlowe, International Harvester; Ray Connell, Hannaco; Tom Gafner, Gafner Mfg. ; Ray Sherman, General Kinematics; Lanny Leppo, Drives, Inc.; Phil Blount, Homelite; Jack Guthrie, Stihl; and Bill McBain, Omark Industries. In today’s business climate, U.S. companies are not strangers to environmental regulation. ALC’s visit to Washington DC in March proved to be an eye opening one, especially as it related to the Environmental Protection Agency. The regulatory process in our country has steadily become the largest hurdle for growth and competitiveness for any business.